Jack first started skiing when he was 3 years old in a pretty cool one-piece! He caught the bug then and hasn’t stopped since, doing ten seasons in various places around the world. 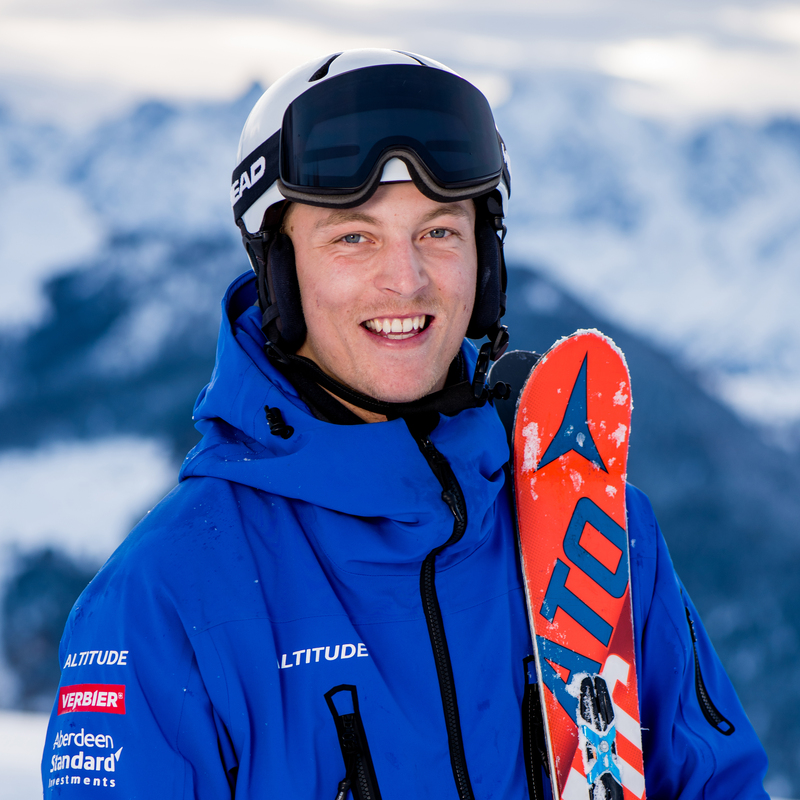 He loves passing on his passion, knowledge and understanding of skiing to create enjoyment for others. 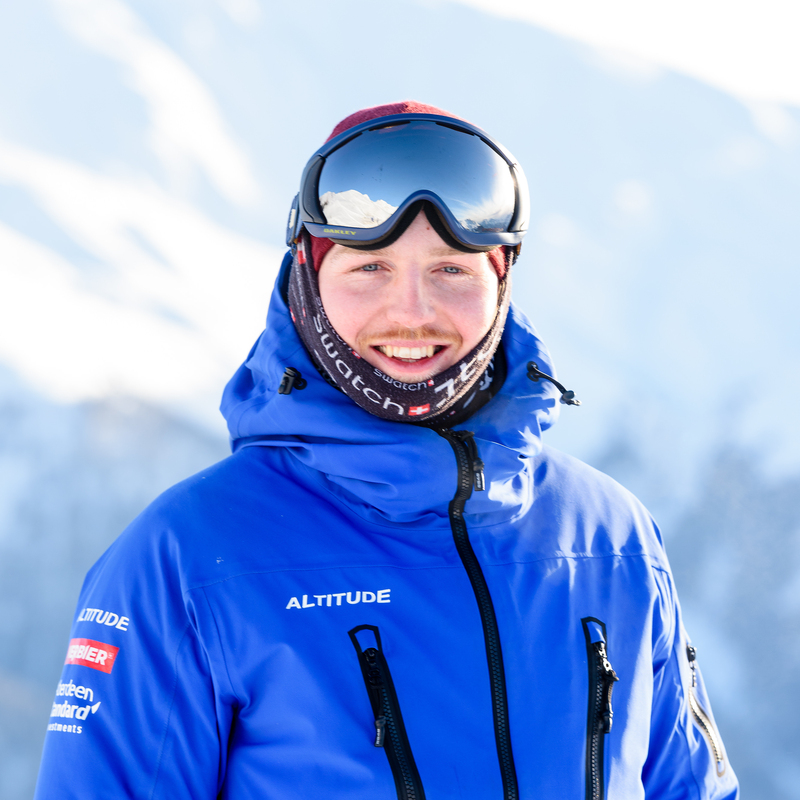 Jack enjoys teaching all ability levels from beginners to advanced and particularly enjoys teaching the moguls! Jack tries to get the best out of his clients by using a variety of coaching techniques. The most important thing in his lessons is for the client to be satisfied and smiling by the end. Jack has done seasons in Switzerland, Italy, New Zealand and Japan but he’s decided to stay in Verbier because the skiing is great, the people and community are friendly and what more could you want! In other interests Jack’s a bit of a sports nut and loves to have a good chat about rugby! Client feedback – What has been your best ever feedback (be honest)? 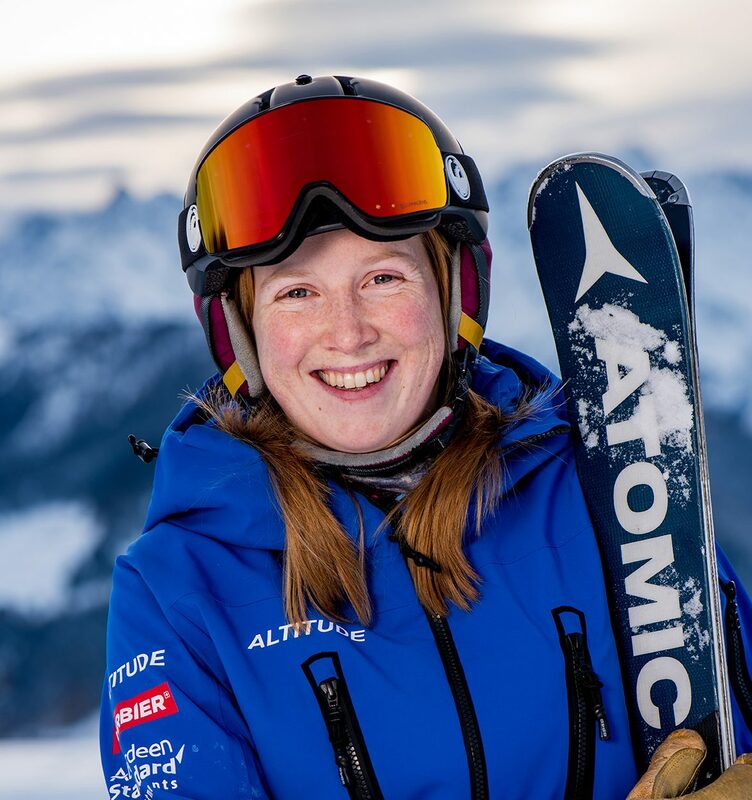 The best feedback I’ve ever had was being told by a 62 year old that I had given them a passion for skiing again which they thought they had lost forever. I enjoy teaching for that reason above… if you can pass on your passion, knowledge and understanding to create enjoyment for others, it feels amazing for you and for them! What’s your highlight of the summer? I had a sunset picnic with all my close friends on the top of Pierre Avoi! Amazing panoramic views and a few cheeky beers! What is your top technical tip? Engage the core! 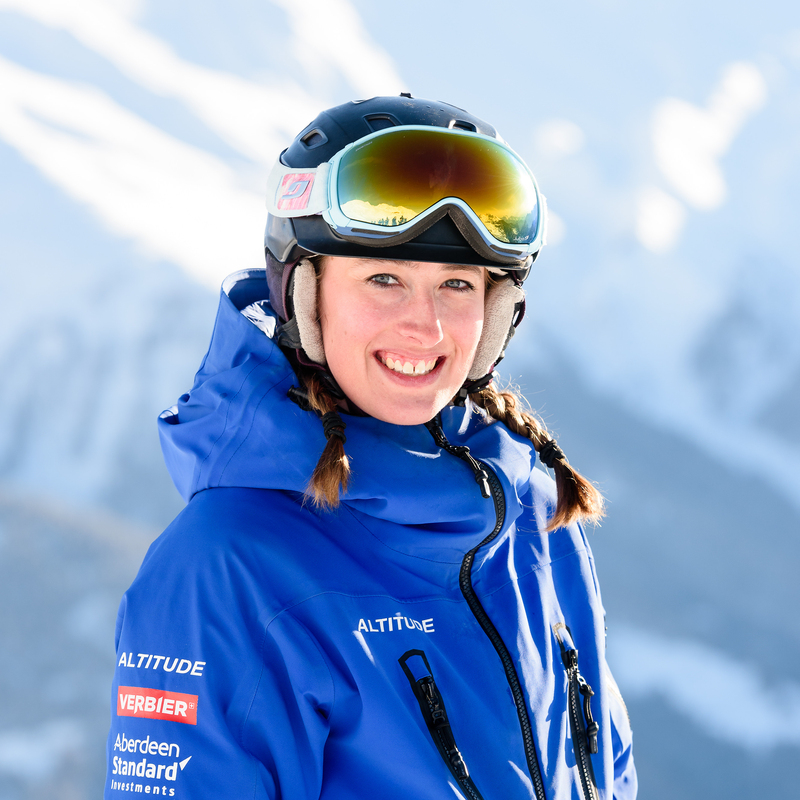 – it makes a big difference to many different aspects of skiing. What is your favourite run in Verbier? Tortin/Chassoure with well cut bumps the whole way to the bottom – a good challenge/workout is to try and get to the bottom of the moguls without a stop!! Not for the faint hearted! We have a great team, good people to work with , and lastly because the blue jackets match my lenses!! What is the highlight of your skiing Career?